Syrup Clarification Chemical is used in the process of clearing or making the syrups bright by chemical or mechanical means. Foreign substances disturbing the transparency of syrups are separated using syrup clarification chemical. It improves a defective refining of sugar, and is especially employed where inferior sugar is used. It is applied to the mixture of sugar and water, and the whole mixture is heated either to the simmering or boiling point while stirring. When the syrup is done, it is recommended to allow time for the charcoal to subside, as the accumulated charcoal in the filter does not allow a quick filtration. 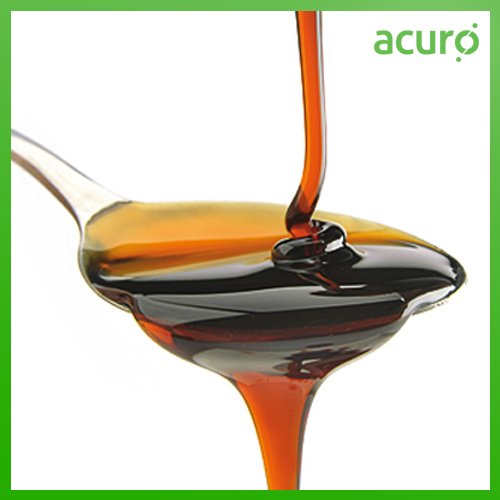 Acuro offers Syrup Clarification Chemical, a highly sophisticated product complying with all application requirements.